Jesus talks about generosity in terms on not letting your right hand know what your left hand is doing. The metaphor works on his teaching to not trumpet our charity but rather to keep it quiet, so that our Father who sees in secret will reward us. However, there are some things the church does in disconnect that should not be. Take the story of the African American christian man Richard Allen. Richard Allen was born into slavery in pre-revolutionary America. However, he was allowed to work side jobs by his owner in Delaware to purchase his freedom. He became a free man in 1786, in the newly independent United States. Before his freedom he became a Methodist. He became a preacher and attracted a growing congregation of black men and women to a small white church, whose white elders grew uncomfortable with their diminishing racial ratio. Allen asked the church to let him have a place for his swelling black congregation. They refused him, but offered to let he and other black church members build a balcony where they could sit, segregated from their white brethren. They built the balcony, but could not live with the dissonance. The Apostle Paul explicity writes "there is neither Jew nor Gentile, slave nor free, male nor female, for you are all one in Christ Jesus" (Galatians 3:28), but the white leadership could not see how this verse is a principle that applies to skin color as well. One Sunday in 1792, during church, a fellow black Methodist preacher, Rev. Absalom Jones chose to sit in the white section downstairs. He couldn't stay long though, during the invocation, two white leaders escorted him out of the white section. In solidarity, Allen and the other black parishioners in the balcony all walked out. 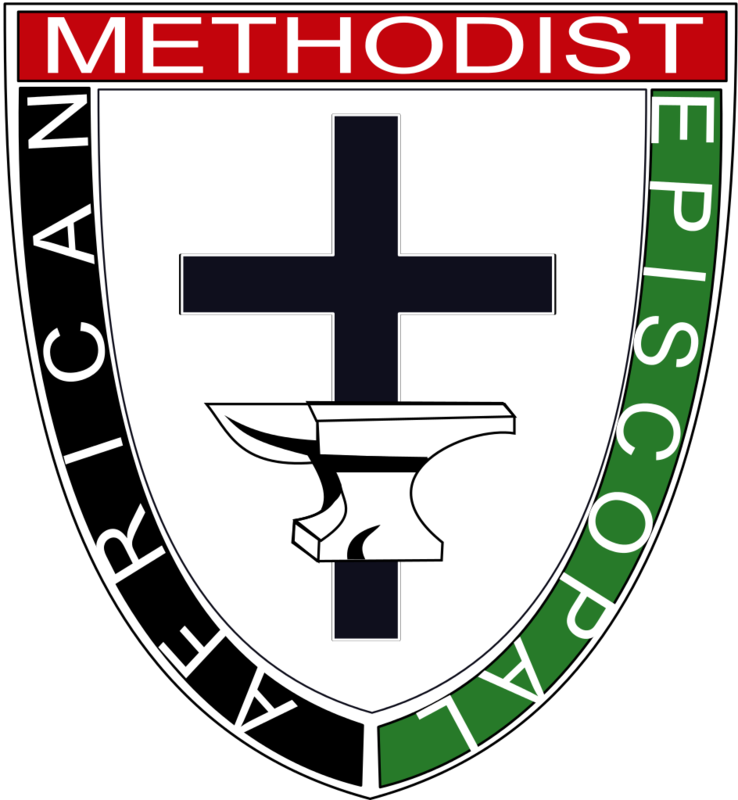 These African American Christians started their own church which eventually became today's African Methodist Episcopal Church.